The Early Bird offer on tickets to the Legal Tech Summit will end this Friday, making this the final week for Australasian Lawyer readers to save on registrations. The one-day summit will see partners from some of the major international and local law firms share their insights on the future of law. Hear from Allen & Overy, Allens, Ashurst, Maddocks and Gilbert + Tobin, plus there will be a ‘live’ hack conducted by a certified ethical hacker and tips on privacy and cyber security from Baker McKenzie. Speakers will cover topics including collaborating on tech solutions, the ever-evolving world of blockchain, leading law firms through disruptive change and much more. The Tech Talk sessions will provide practical ideas on how to implement technology in your firm to attract and retain clients. 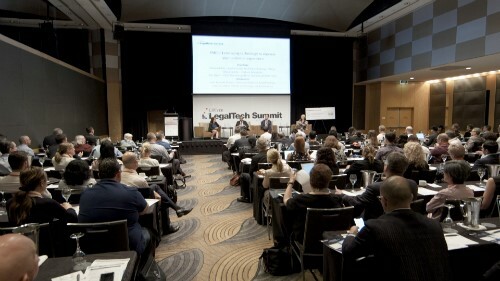 The Legal Tech Summit will be held at the Westin Sydney on Wednesday 31 October.